Vietjet and Thai Vietjet continue to add new routes this winter from both Vietnam and Thailand. 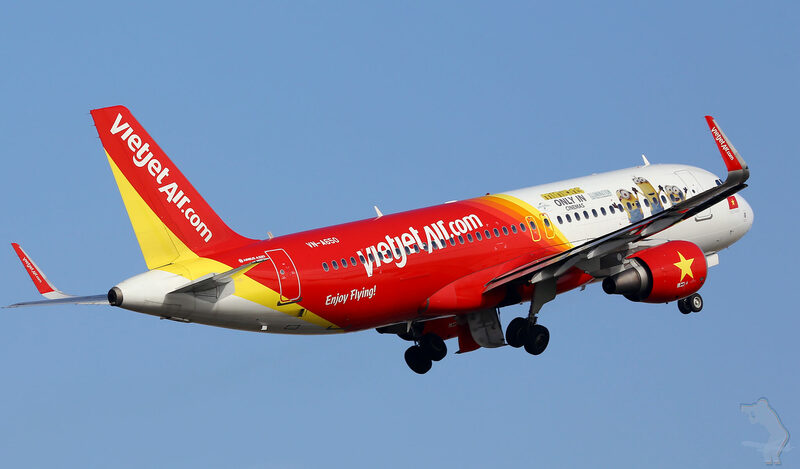 Vietjet and its Thailand affiliate Thai Vietjet continue to offer more flights between Thailand and Vietnam. 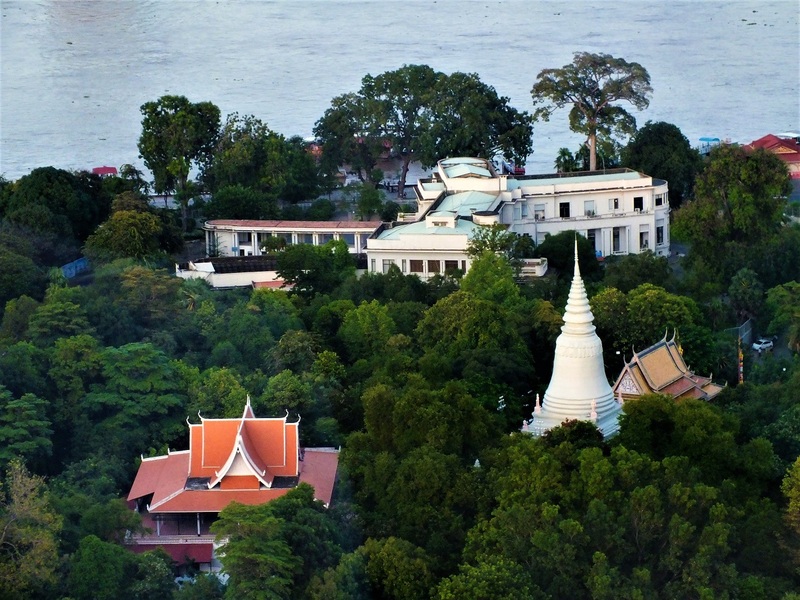 After opening in 2017 new routes from Dalat to Bangkok, the airline is now launching a daily flight between Bangkok Suvarnabhumi (BKK) and Danang (DAD) in Central Vietnam. The 840-km route between both cities is now one of the most competitive between both countries. Since 2016, the number of flights from Bangkok to Danang has been multiply by four. First launched by Bangkok Airways, Bangkok-Danang has since been served by low-cost carrier Thai AirAsia, which offers two flights per day. With the daily service of Thai Vietjet, the route will now be served this winter by four flights per day. Danang is Thai VietJet’s second non-stop destination in Vietnam from Bangkok Suvarnabhumi after the five-weekly service to Dalat. Vietjet serves Hanoi and Ho Chi Minh City out of Bangkok Suvarnabhumi. Thai Vietjet also shows its dynamism by putting into service a new Airbus A321 which is the first airplane of its kind to be integrated into a Thai airline. Thai Vietjet Airbus A321 offers up to 230 seats. The new Airbus will start flying domestic routes in Thailand from Bangkok to Chiang Mai and Chiang Rai, as well as international routes. From November 3, Thai Vietjet will also launch another new international route between Bangkok and Taichung in Taiwan. The route is to be served by five weekly services. In Vietnam, Vietjet just announced new services from Phu Quoc Island to Seoul five times a week as well as Ho Chi Minh City-Osaka Kansai on a daily basis. Both routes are due to be launched in December. In January, the carrier plans to start Hanoi-Tokyo Narita also on a daily basis. The incredible development of Vietjet in Vietnam is confirming the low-cost carrier as the second largest airline in the country, just behind Vietnam Airlines. According to OAG Schedules Analyser data, Vietnamese airports are recording this year 121.07 million two-way seats, up 9.9% versus 2017. If Vietnam Airlines is still the largest airline in its home market in terms of available seats on the market, Vietjet is now closing the gap. In 2017, Vietnam Airlines offered 52% more seats than its low-cost competitor. This year, the gap shrunk to 25% between both carriers and it is likely to continue to narrow next year. Together both carriers generate 40.88 million of seats, which represents 77% of all seats from and to Vietnam in 2018. 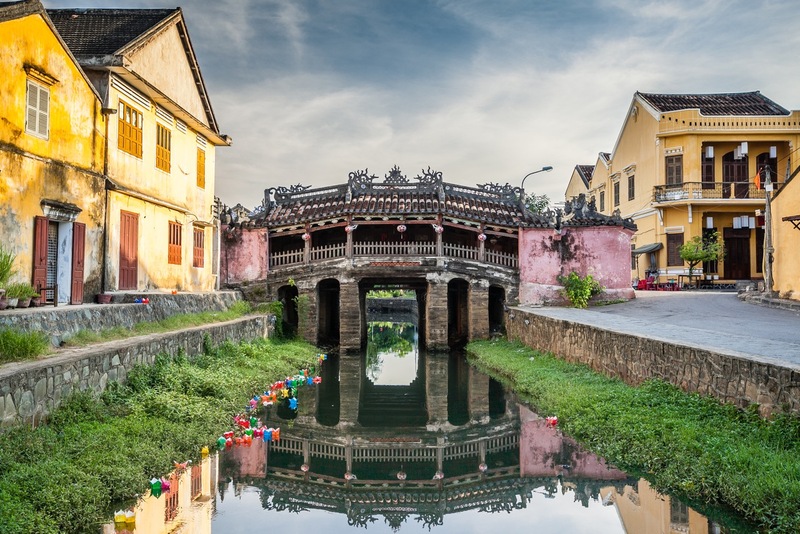 Baolau offers domestic and international flights to Vietnam and Thailand with VietJet. Passengers can book tickets online, receive by email and be ready to travel.